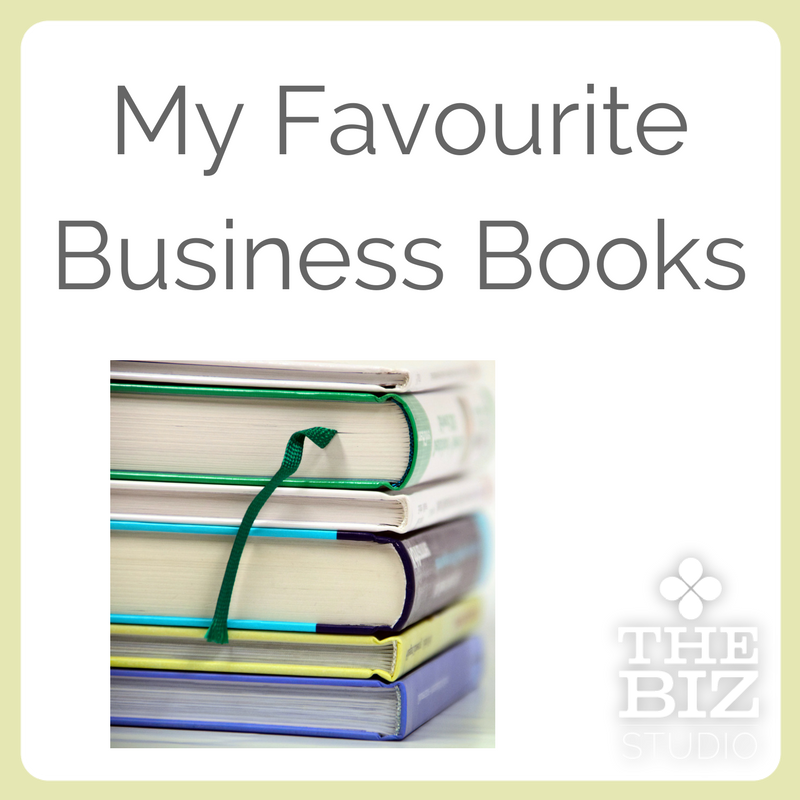 Why should my small business use Facebook? 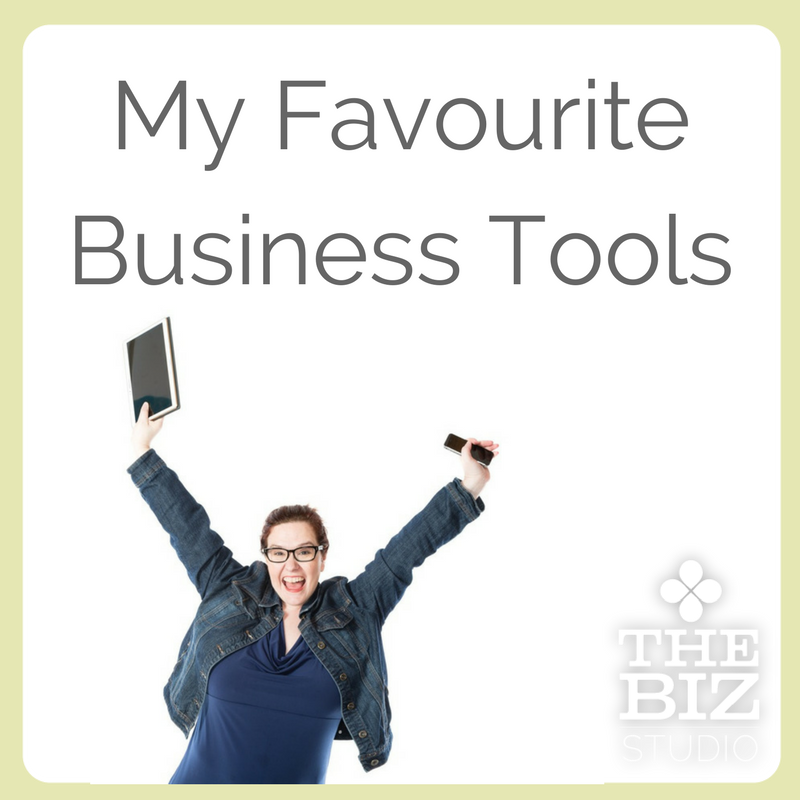 For small businesses that are thinking about using social media or starting to dip their toe in the water, the sheer number of tools (i.e., social networks) available to use can be staggering. One social network that is often the first businesses sign up for is Facebook, but not everyone is convinced it has value. While business pages can’t go to personal profiles and engage with users individually, they can share engaging content that gets the conversation going on their page. It’s not always about making a sale - often the purpose of these conversations is simply to stay top of mind with fans so when they do need your small business’ services, it’s more likely they’ll look to you first. Sure Facebook is the largest social network in the world with 1.15 billion accounts and over half (699 million)* are active daily. The truth is, despite that large number, if your audience isn’t on Facebook then your business shouldn’t be either. But if your audience is on Facebook, then the advantage of being able to grow your business by sharing helpful content to a growing audience is too good to pass up. Facebook is not free. There is no monetary cost to using it, unless you want to place ads (more on that later) but there is a time cost. Your time as a small business owner has a great deal of value, so the time spent promoting your business through social media channels must be effective and efficient. 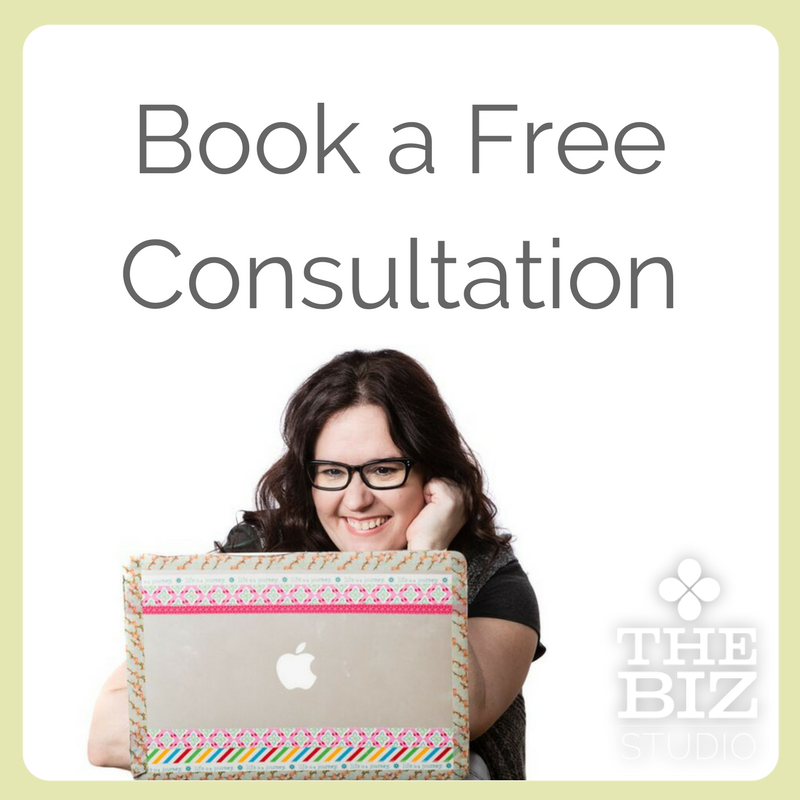 We believe Facebook can be very cost-effective and using it to grow your business doesn’t have to take a huge amount of time. Have you looked at the cost of a newspaper or magazine ad lately? Sometimes that’s the best route for a small business to go because the return is well worth the investment. However, many small businesses simply don’t have the budget to make that gamble. Traditional advertising is based on a broadcasting model with minimal targeting available. Facebook advertising gives small businesses the ability to buy inexpensive ads that are highly targeted to the interests of fans and non-fans. As you increase the two-way conversations with a targeted audience, you’ll eventually find you’ve built a community - not a fan list. The connection within a community is much stronger and longer-lasting than the mere association between a business and its customers. Given how many people use Facebook and how simple a tool it is to use, Facebook is often the easiest and best way to start using social media for your small business. 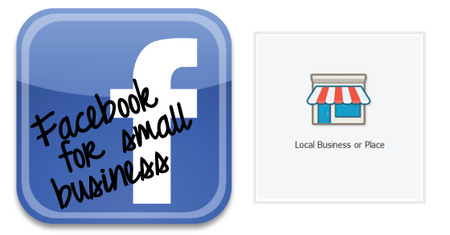 What other reasons compel you to use Facebook for your small business? All month long here on the Wellman Wilson blog, we’re going back to the basics in honour of the newly launched Simple Start program. The program is designed to walk you through launching (or restarting or improving) your presence on either Facebook or Twitter. It’s not just for beginners either - even experienced social media users need that fresh start every now and then. Grab the free version of Simple Start by signing up to our newsletter now. Oh, EdgeRank dodgers, there are easier and far less annoying ways to reach your audience!!! Consider this, you’re a user and you’re on a phone and clicking to the comments slows you down (A LOT), so you actively avoid clicking through to the comments to click the link. What, my dear EdgeRank dodgers, will that do to your EdgeRank? The bottom line is that if annoying your audience is the cost of reaching them, then the price is too high. We recommend avoiding that particular problem. A far simpler way to have a text update is simply to click X and close the thumbnail preview. There’s no need to post the link in the comments. Page admins are trying everything under the sun to keep EdgeRank from thwarting their efforts to capture eyeballs and clickthroughs. A friend tipped me off to one page admin that put a period in the status and posted their entire update, with link, in the comments. Can we agree that things have gone a bit too far? One way I use regularly myself is exactly like this post - upload an image with the link! Another way is to ‘x’ out the link preview (and it then posts as if a regular text status update). Mobile users. In Q4 of 2012 mobile use of Facebook finally surpassed desktop web browsers. That means that people who want to see your link in the comments have to tap to a new screen to expand comments, then they have to tap on the link. Close the thumbnail. As Mari pointed out, all you have to do is paste the link in the status and close the thumbnail once it loads. Voila! Text update. Why annoy users when you don’t have to? What works for your audience? I recently posted a whole series of about 10 articles to our Facebook page with thumbnails intact and no link in the status. The reach was comparable to any other post we’ve shared. And this is my bonus reason #4: Just because the stats say it works, doesn’t mean mean it will for you. Every audience is different. Test out different post types and times and don’t get caught up in the stats. I can find you a different study that will give you totally different results. It’s frustrating to know that EdgeRank can have such a dramatic impact on what your followers see, but gimmicky trends are not the answer. A frustrated fan is not an engaged fan and that will hurt your reach/EdgeRank more than it will help. I think it’s more sensible to use solid tactics that work to increase engagement rather than potentially damaging ones. What are your thoughts on this practice? Do you like it or hate it? Back in the fall of 2012, Facebook announced that they were going to add page notifications and a pages feed to everyone’s personal profile. I was pretty excited about this development when it happened, but ultimately, there are very few pages I want to receive notifications from. I was more excited about the pages feed, but I realized recently that I haven’t even looked at it since the first few days after the announcement. Have you? When I realized that, I jumped on Facebook to take a look. Yep, it was still there. Just waiting for my attention. And I’ll make a conscious effort to have a look at it now. Then I found a really wonderful little feed right below it. It’s called the Like Pages feed. There’s always been a place like this, but it wasn’t so readily available. I somehow missed when this one went live. I was impressed with the pages presented to me. They were definitely related to content I’m interested in and I immediately liked about 20 pages from the list. That leads to another interesting change: Facebook has started displaying a list of page recommendations when you’re on a page and click like. The algorithm may not be perfect, but the idea is interesting. My first thought when I saw this was that Facebook could monetize this and allow businesses to buy recommendation spots, much like AdWords. Like every other step toward monetizing their service, it would certainly be controversial. Either way, it’s good to see that Facebook is continuing to give pages various options for improving their visibility in a space where the competition for eyeballs keeps growing exponentially. What is your biggest challenge with reaching your audience on Facebook?